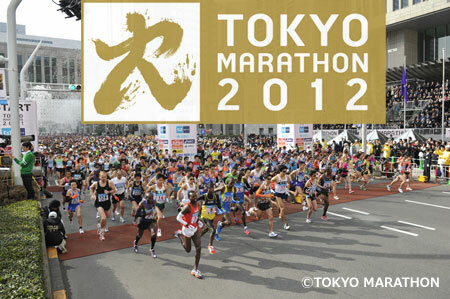 The 2012 Tokyo Marathon was held today. Twenty-nine year old Michael Kipyego of Kenya, Africa came in first place with a time of 2 hrs 07.37 seconds. 藤原新 (Arata Fujiwara) came in second just a few hundredths of a seconds later. 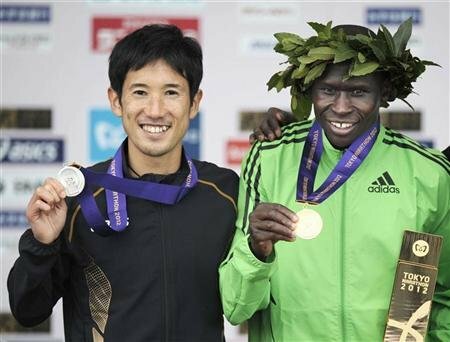 Arata Fujiwara of Japan and Michael Kipyego of Kenya show their silver and gold medals, respectively. I don’t enjoy running…or even jogging, for that matter. So I can’t imagine running a 42 kilometer (26.22 miles) marathon! 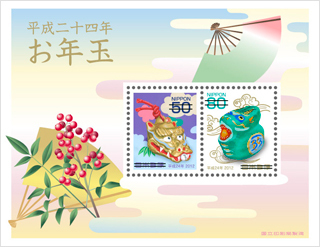 Do you like to run or jog? Have you ever run a marathon? 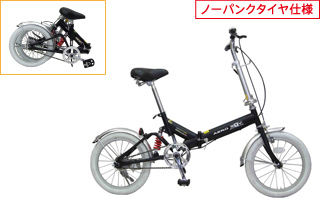 The Tokyo Marathon? 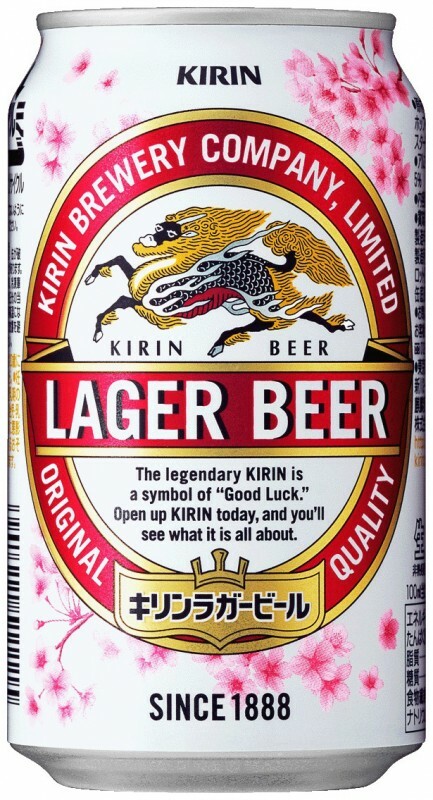 Now that it’s getting closer to the end of winter and 花見 (“Cherry Blossom Viewing”) season will be here before long, many Japanese brewers have begun selling beers in cans decorated with 桜 (Cherry Blossoms).